Welcome and thank you for visiting the website of Fudoshin Warrior Dojo (also known as Aikido Warrior Dojo). Fudoshin Warrior Dojo is a not for profit martial arts school committed to providing affordable high quality Aikido training and instruction. We also run an Aiki weapons program for students interested in studying traditional Japanese sword arts. Our dojo is located at Arana Hills in the north western suburbs of Brisbane, Australia. For those not familiar with Aikido, it is a Japanese martial art founded in the 1900’s by Master Morihei Ueshiba (also known as O’sensei). 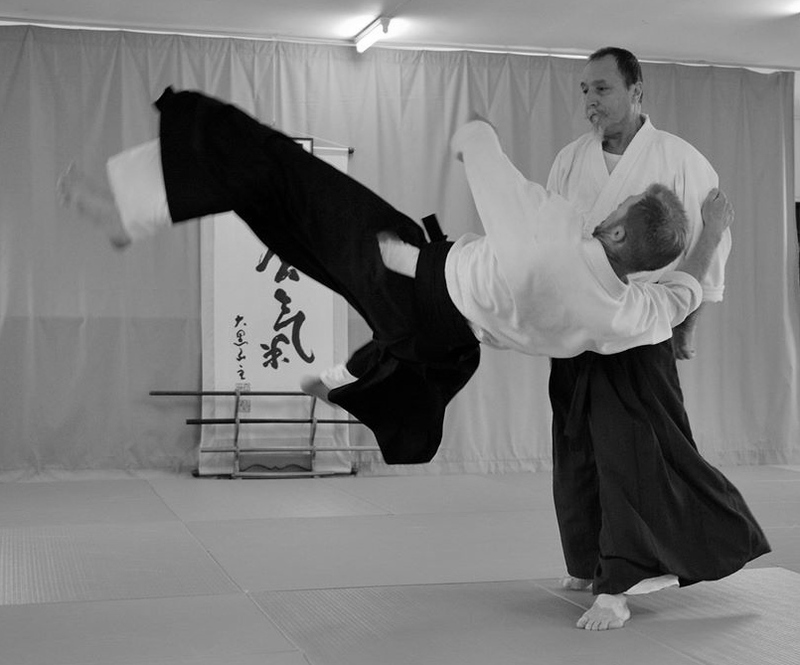 Aikido uses parrying and traditional sword based movements, combined with principles of maintaining and taking balance, to dispel and redirect an attacker’s force. When done proficiently, Aikido does not require the use of muscular strength or size advantage to address an attack. 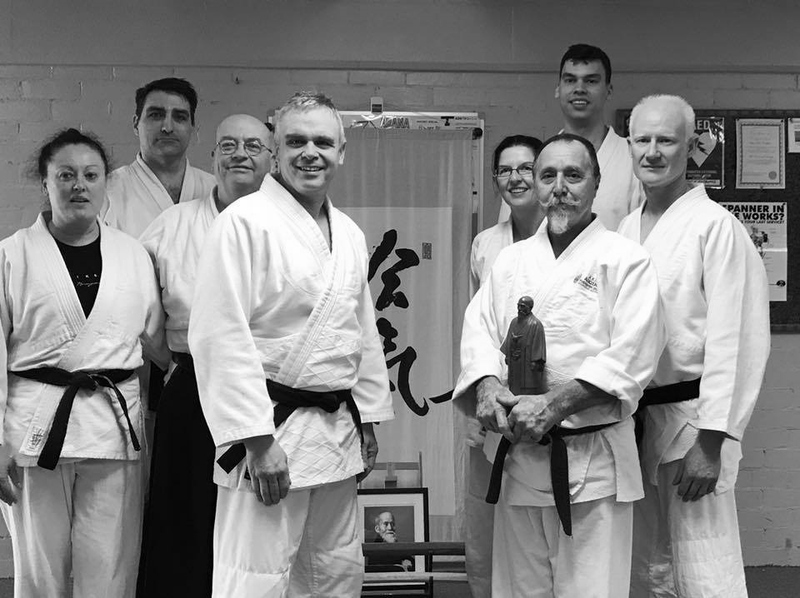 All classes are taught in a non-competitive supportive environment with an emphasis on studying the fundamental principals that underpin Aikido. One of the benefits of Aikido is that it can be practised well into advanced years. Further, most former (and present) practitioners of other martial arts generally have no issues transitioning to it. This is particularly so for those with a background in Judo, Jujitsu or like arts. Our dojo forms part of the AKI Fudoshin Aikido Dojos and is affiliated with Aikido Kenkyukai International (AKI). We operate under the guidance and mentorship of Chicko Xerri Sensei, 6th dan AKI (Aikikai), Tokyo. Chicko Sensei has been practising and teaching Aikido for more than 45 years and is endorsed by Doshu Ueshiba. 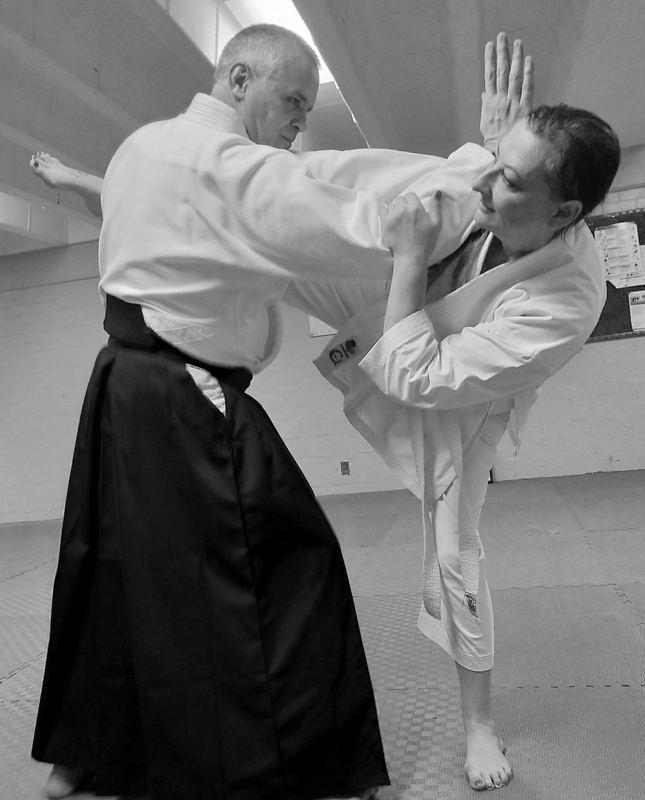 Fudoshin Warrior dojo is located at the Arana Hills Uniting Church Community Hall. The street address is the corner of Alstonia and Cestrum Streets, Arana Hills. The off street car park is in Cestrum Street and is directly in front of the entry to the dojo (see map). Classes are held on Wednesdays (7.30pm – 9.00pm) and Saturday (10.00 am – 11.30 am). Classes are $10. For 2019 classes commence from Wednesday 9 January 2019. Beginners are always welcome, as are practitioners from other Aikido schools and martial art systems. For further information on our classes see here.